What it does : Parking buddy, asks the user what are their top 3 preferences and maps the people have at least one favorite Parking lot, so that users can help out each other by letting them know if there are any free spots available there or even tell their friends on the app when are they going to leave so that the friend can be there at that time to that spot. 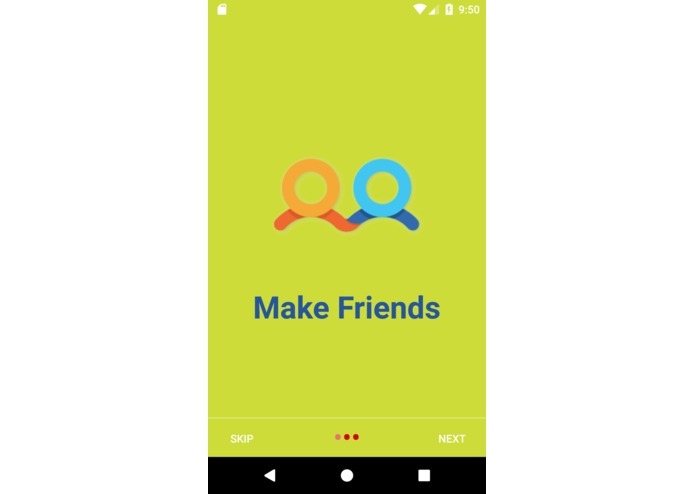 It also sends out friend suggestions to people if they cross each other in the same parking lot. In this way, Parking buddy has the potential to become the Parking Social Network. 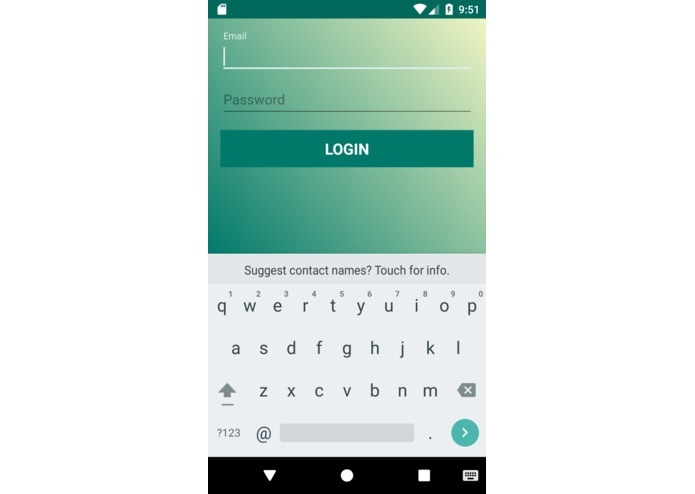 How we built it : As this is a time-limited event, we were able to build the basic functionality of the application in Android Studio. 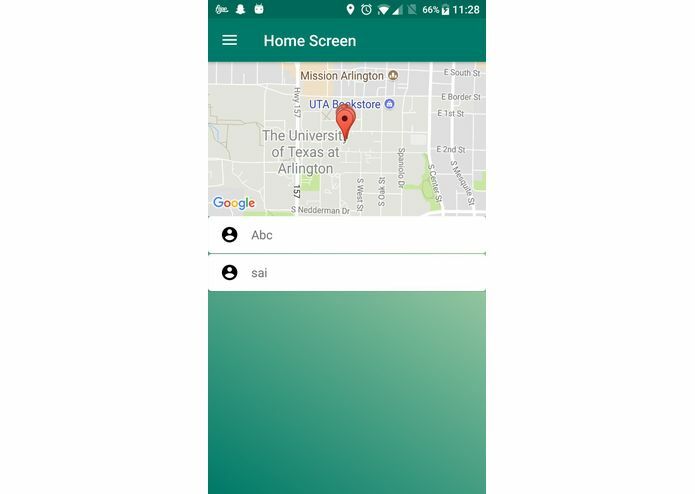 We used Firebase database to store the details of the users including their locations in the real-time. 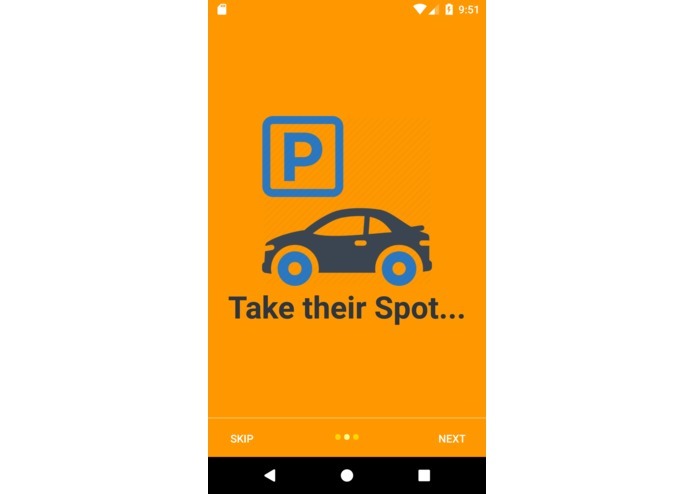 We measured the latitude and longitude of the users in real-time and calculate the distance between the parking spots and the nearby parking buddies so that it can suggest the friends within that area. 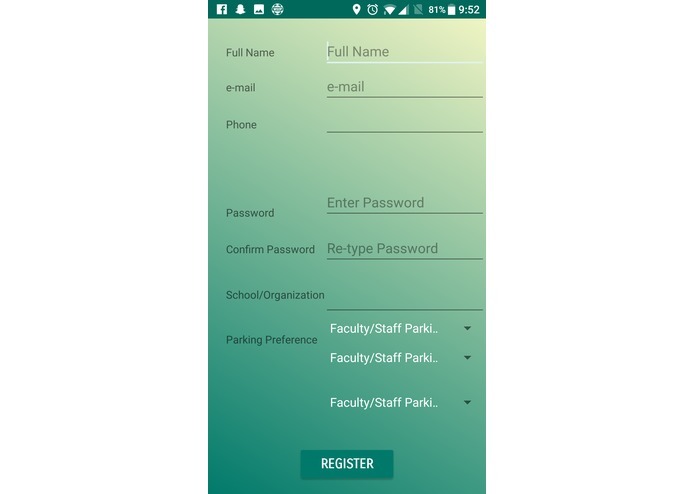 User can find the nearest 3 parking spots and the parking buddies at those spots and if anyone is leaving or about to leave, the user can go and find a parking spot there without hassle. 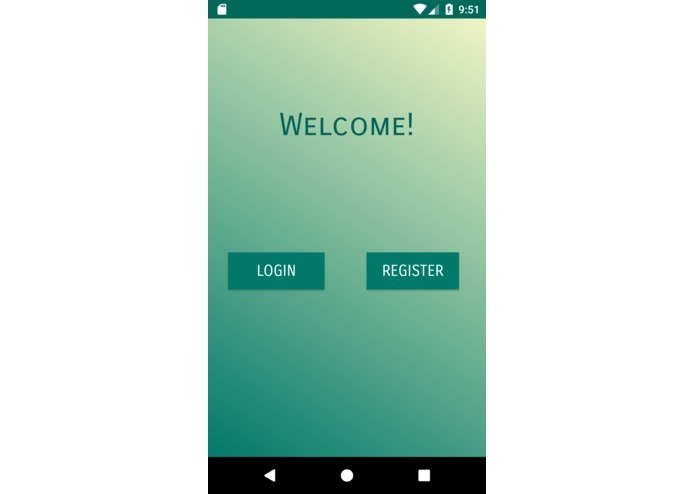 We developed and implemented the algorithm which gives the user location and gives the distance between user and parking spots, user and parking buddies as well. 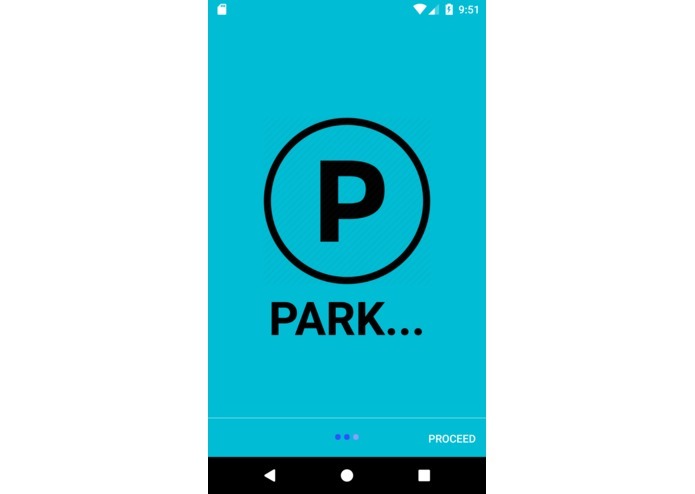 Our algorithm matches parking buddies based on their location preferences and real time location tracking maps API. Challenges we ran into : Finding the right approach to suggest parking spots and friends took a lot of brainstorming. Understanding maps API and calculating the distance were a bit challenging. Also, finishing a project with these calculations in 24 hours proved to be a big challenge. 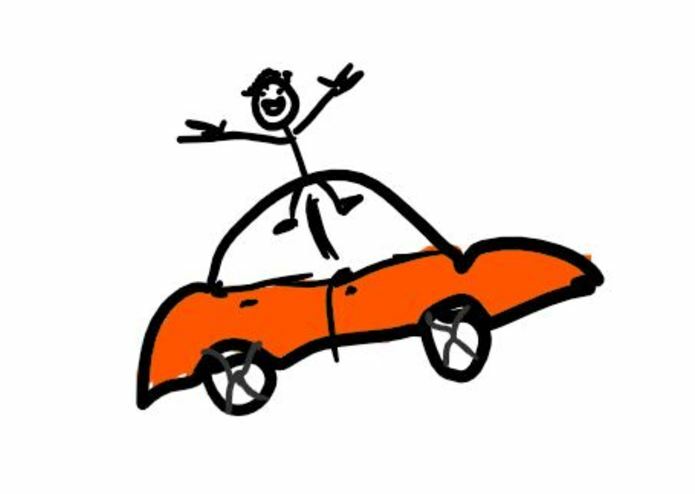 Accomplishments that we're proud of : We are proud that we are onto something with the Parking buddy, because we believe that we are going make a lot of people's lives easier. What we learned : We learned a lot about working in teams, pair programming, sharing the workload, thoughts and brainstorming. And that hackathons are really fun. What's next for Parking Buddy : We are thinking of implementing another functionality : Suggesting friends when they cross each other in Parking lots where they frequently park. 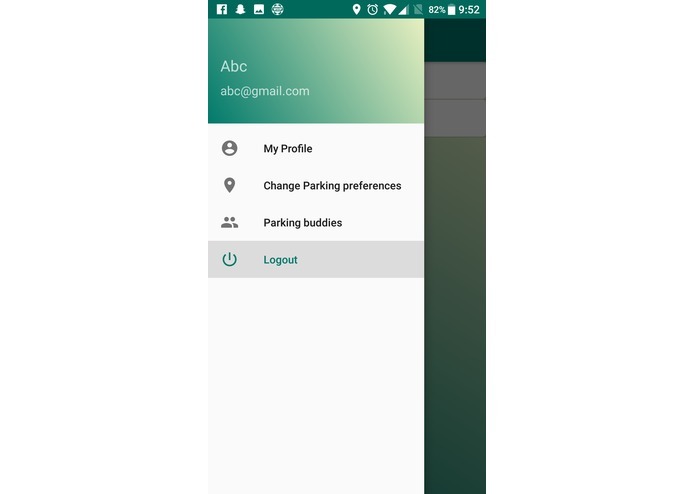 We are thinking of publishing Parking buddy on the playstore after adding some more functionalities.